What is your group number for health insurance? An employer may insure a group of people working in the company under one health insurance plan. Each of the employees gets a medical insurance card from the insurance company, which has a group number. Therefore, a group number is the number assigned to an employer that purchases health insurance plans from one provider. The employer or health facilities use the number together with the membership ID to submit claims to the insurance company. Most people often confuse the group number from a policy number. A group number only applies to employer-sponsored health insurance. However, the unemployed or self-employed individual may opt to have to form their group and acquire dependents. In this situation, the independent person may now get a group number, which the other dependents use. Individuals who get an independent insurance policy without the inclusion of other people get the policy number. The insurance providers use the policy number to prove that you are a policyholder in their company and you are eligible for compensation. Therefore, you may find that some insurance cards have both the policyholders and group numbers. Ensure that the health care providers enter the correct numbers since a small error may lead to denial of a claim. A policy number comprises of 12 digits in most cards while a group number has five digits. 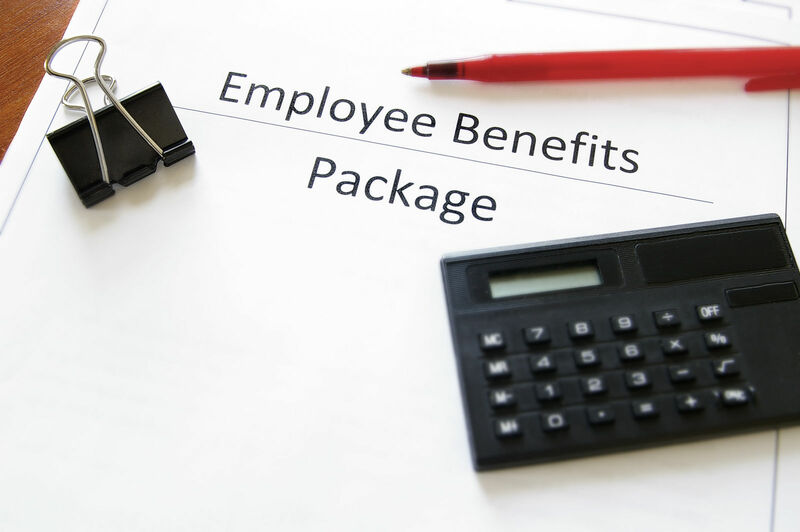 Cost reduction – Employers with group numbers enjoy reduced costs while paying the insurance premiums. An employer with one group number would save money while providing coverage to all the employees in the organization compared to the ones that provide coverage to each worker independently. Provides easy tracking of the health coverage – An insurance company can easily track all the employees covered by a particular employer. The insurance company would quickly update insurance options of all workers under that employer without any hassle. Helps the doctor identify the benefits covered by your insurance plans –There are different insurance plans, and they all come with different benefits. The hospital will use the number to identify the various benefits offered by the insurance company in the treatment. Filing claims – You will need this number while filing a claim with the insurance company. The insurance company will require a doctor to provide the health insurance group number if they file the claim for the patient. Besides its benefits, a group number is only applicable when you are working for that particular employer. The coverage ends the moment you cease being an employer in that particular organization. Therefore, if you resign or retire, you will have to convert to the individual health insurance policy and the group number is no longer applicable. 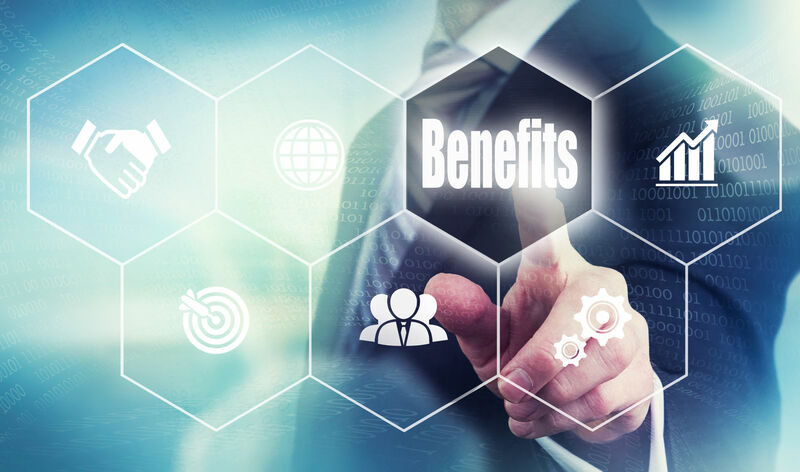 The different types of health plans that an employer gets insured for including health maintenance organization (HMO), point-of-service plans (POS), preferred provider organizations (PPOs). 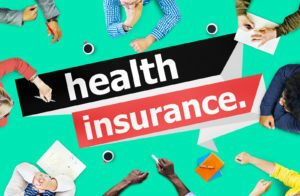 There are also High Deductible Health Plans (HDHPs) usually linked to a Health Savings Account, and the Exclusive provider organizations (PPOs). Most insurance companies provide at least one of the five insurance plans and the benefits. The benefits vary depending on the insurance plan purchased hence the need to indicate the plan on the card using a group number. A health care provider may use both the policy and the group numbers to estimate the cost of treatment. The group number often quotes the different attributes of the plan covered in a particular insurance policy. The employer covers as much health care advantages as possible. Therefore, all employees sharing a group number should get complete medication without worry. A broad range of health insurance plans to choose. The company owner is available to answer all the questions regarding the employees’ insurance plans. Complete payment of all monthly premiums. The employer may offer to pay for part of your monthly health insurance plans while part of your monthly salary covers the rest. They provide the documentation necessary for the health insurance coverage. A group number is located on your insurance card together with other numbers such as policy and I.D numbers. Among other things included in the insurance card include the payment information, plan type, and the prescription benefits. At the back of the insurance card, there is the telephone numbers and addresses, which the medical practitioners use to contact the insurance companies to file claims or verify eligibility with the enterprise. The group numbers vary from one insurance company to the other depending on how they count them. Some companies use numerical while others use alphanumerical. Different insurance companies charge different premiums for their policies. Therefore, an employer may consider shopping around to get a fair price. All workers must be members of the same group for them to be eligible for the health insurance group number. The group number also includes the spouses and children of the insured worker who are all part of the team. An insurance company covers different groups from various companies. The only factor that separates one group from another is the group number, found on the insurance card. The group numbers may be similar for the employees working in one organization, but the insurance rates for the group coverage vary from one provider to another. 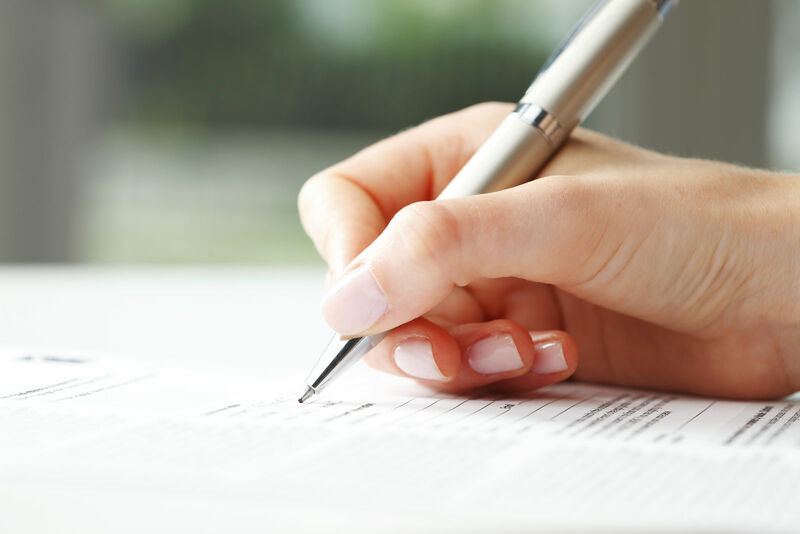 Therefore, an employer should consider comparing the quotes from different insurance companies. Need insurance? Want to know if private insurance is better than your employer-sponsored plan? Enter your zip below for a free quotes comparison from your state’s top health insurance providers! Is your spouse considered a dependent on health insurance? What is a flex plan in health insurance?